How Can Innovation Work For You? 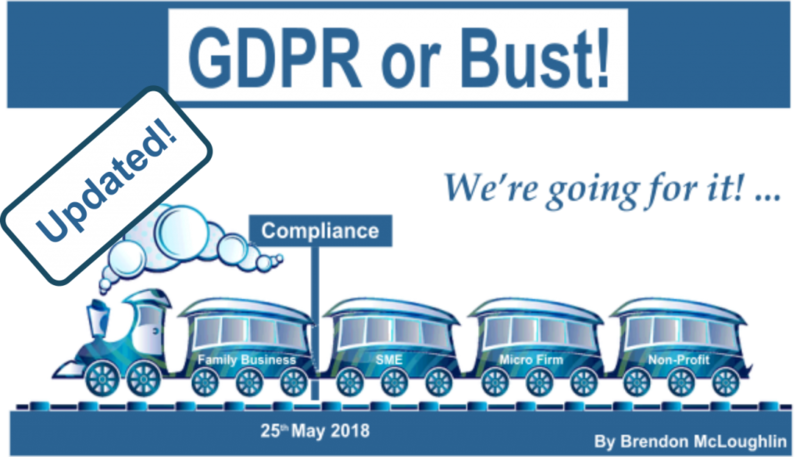 In a previous post, I wrote about ‘GDPR or Bust!’, in this post I would like to venture deeper into the Ocean of GDPR Data Streams that I perceive which may need to be crossed on route to GDPR Compliance. While this list is not complete, most data streams flow through these hills and valleys gathering speed and volume as data flows down hill. As the data flows, it is important also to keep in mind that ‘Personal Data’ can come in many forms such as digital data, audible sound, printable paper, visual images and representations of our unique biometric human characteristics such as finger prints, iris patterns and facial features etc… to name but a few. When you consider various different data streams meet, mix and blend to suit the landscape they pass through and purpose from which they sprang, it then becomes more and more difficult to separate the streams and their origins when they all come together as a big ocean of data commonly found at the heart of the organisations processing and control. 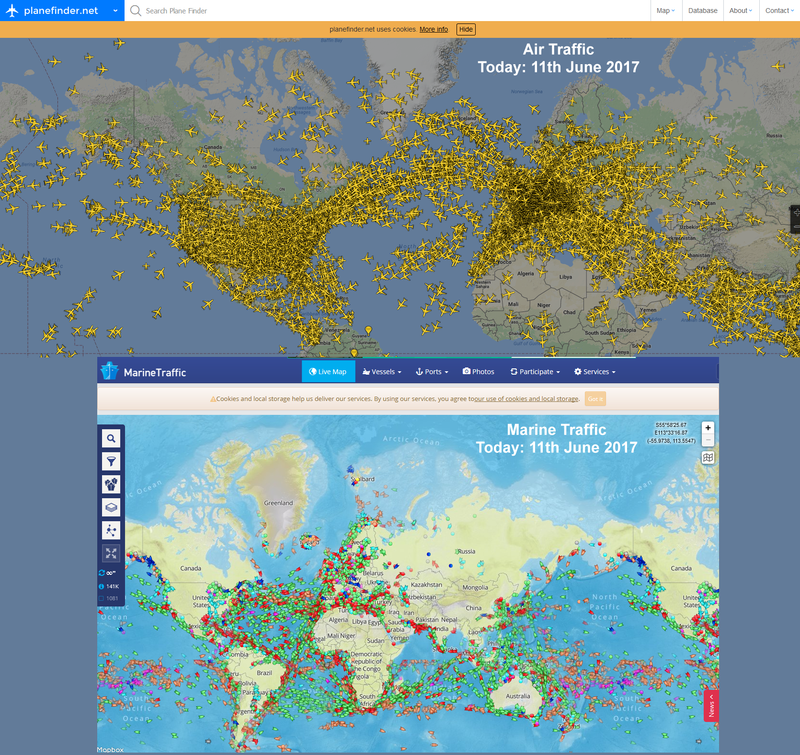 With this in mind, I’d like to share with you a visual team tool to help teams visualise and question “Where is the ‘Personally Identifiable Data’ found in our organisation”?. Utilising this tool helps teams to ask many of the right questions about the Suppliers, Inputs, Processes, Outputs and Customers found in an ocean of ‘Personal Data’ and from what data stream can this data be track back to its original source. 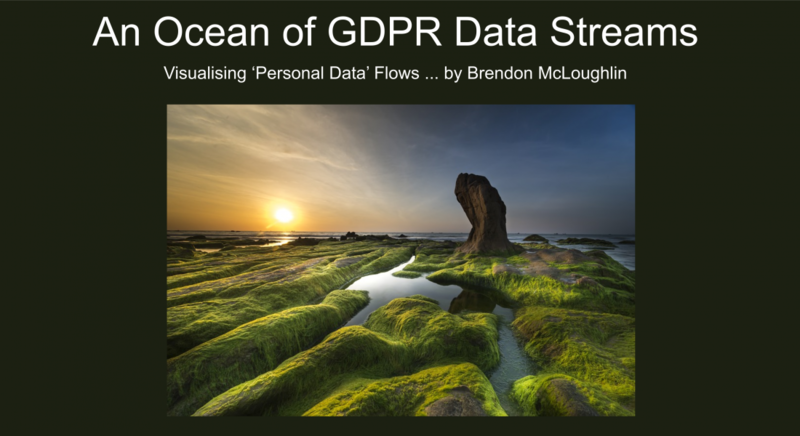 It also allows a team to apply the same visual to each and every data stream as it flow forward and again … visualise the data stream from lots of different perspectives as the team uncovers and exposes more and more ‘Personal Data’ streams which flowing in and out of the data systems, processes and controls. Who are the ‘Personal Data’ ‘Owners’? In what ‘Forms’, frequency and quality do they supply ‘Personal Data’? How, where and when is the ‘Personal Data’ being input into our ‘Control’? 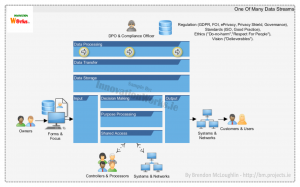 What, how and why is additional ‘Data Processing’ carried out, before, during and after the main ‘Purpose’ of processing? How, where, when and for how long is ‘Personal Data’ transported as it flows? How, where, when and for how long is ‘Personal Data’ stored as it flows? 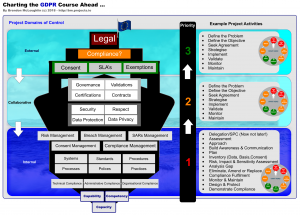 What, why, how and when is decision making or profiling is applied as the ‘Personal Data’ flows? What ‘Processes’, priority and ‘Purpose’ will the ‘Personal Data’ be focused on? Who, how, why and when do others needs access to such ‘Personal Data’? What, how, when, where, why and for whom is ‘Personal Data’ being output too? … the idea is to trigger such questions and then explore answers. Does the ‘Customer’ or ‘User’ of such ‘Personal Data’ really need it? Can we track back and trace the source and purpose of such ‘Personal Data’? 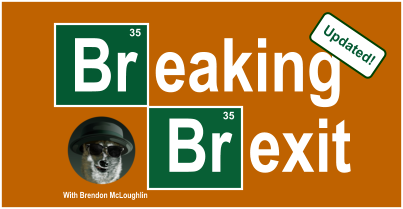 How can ‘Data Processing’, ‘Storage’, ‘Transfer’, ‘Shared Access’, ‘Input’ and ‘Decision Making’ be better minimized, protected and privatised? … and so, the process improvement ideas should also begin to flow. All content provided on this site is for informational purposes only and does not constitute legal or other advise in any part. Readers should seek expert professional advise. The content is neither exhaustive or complete. The author of this content makes no representations as to the accuracy or completeness of any information on this site or found by following any link on this site. The author will not be liable for any errors or omissions in this information nor for the availability of this information. The author will not be liable for any losses, injuries or damages from the display or use of this information. 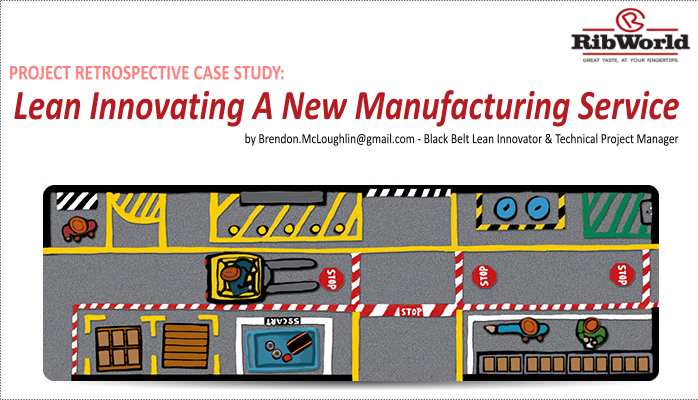 Brendon McLoughlin is a Technical Project Manager and Lean Black Belt Innovator. Brendon has extensive design and development experience across technology based businesses, product manufacturing and service provider industries, social and not-for-profit organisations. 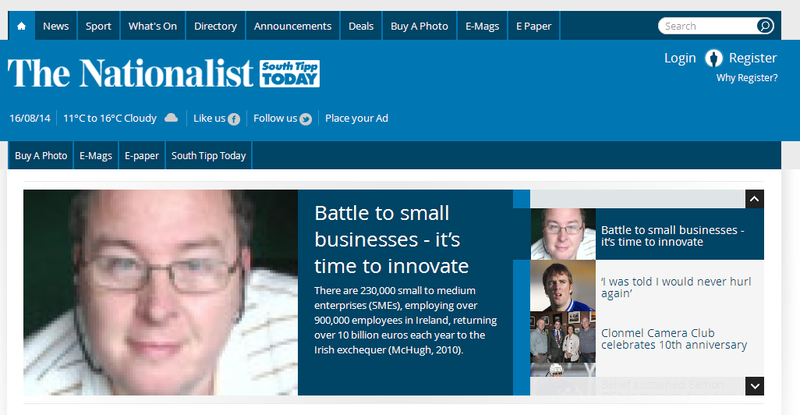 Brendon has over 20 years of experience within start-ups, SME’s and global enterprises. 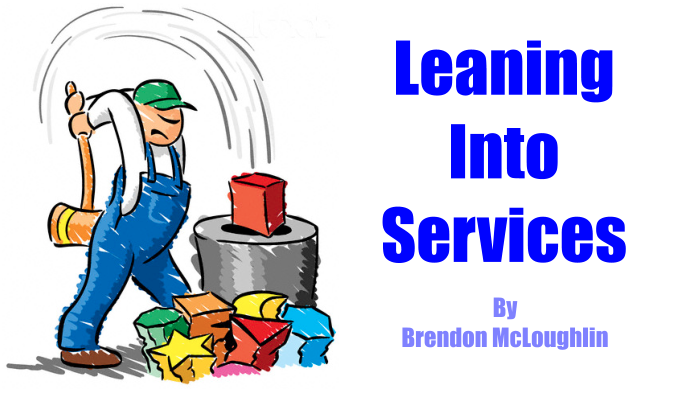 Brendon continues to build a reputation as a creative lean thinker, innovator, researcher, blogger and evangelist. Brendon’s chosen area of research focuses on 'Rural Innovation' and Capacity, Capability and Competency building and cultivating creative core cultures in small high performance teams from small organisations to realise greater commercial value and social gain. 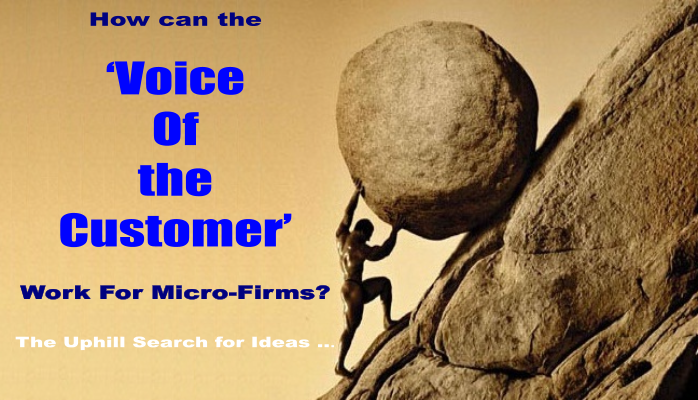 How Can VoC Work For Micro Firms?